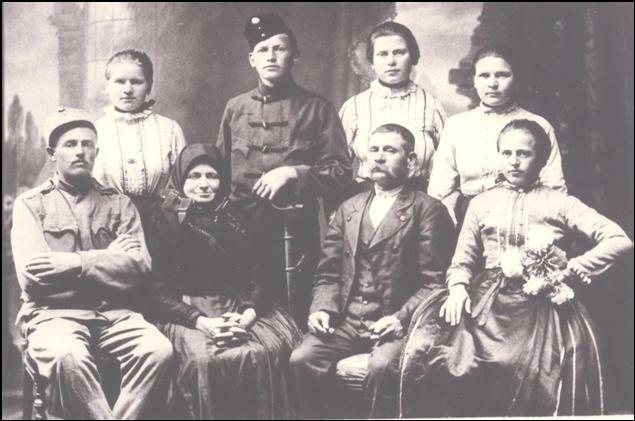 According with the data gathering in FamilySearch, Antonius Kretz and Erzébet Szaksz were the parents of 4 sons. Joannes was born the 7th of May 1832. He was twin with Carolus. Carolus, his twin, born the same day. Most probably the twins passed away as babies, because two and 10 years later their brothers were named after them. Károly was born the 5th of February 1834. Joannes (my ascendant) was born in Máraza, the 8th of February 1842. Note: I ignore if there were more siblings. Kretz Schäffer descendants, click to enlarge. Joannes Kretz married Borbála Schaffer, born in Kisnyárád, in 1841. I found her death certicate in Püspöklak, Baranya where states the date (13th of October 1906) and said she was 65 years old. 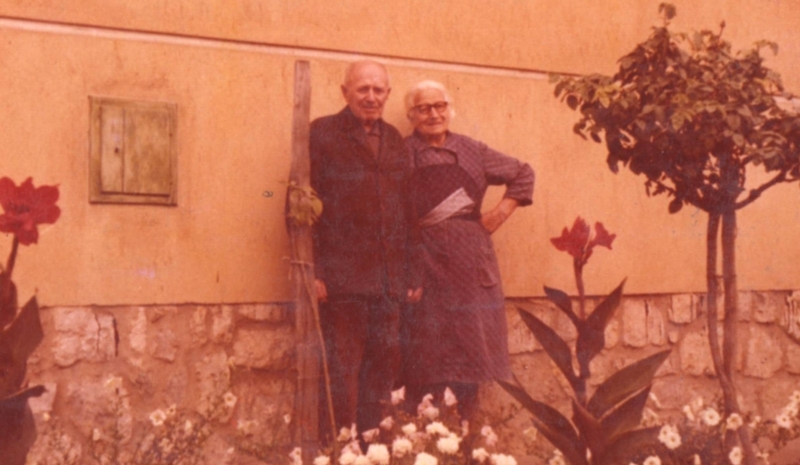 Borbala, born in Máraza the 25th of October 1862, was my great grandmother. Petrus was born the 20th of September 1865 and most probably he died in childhood, as 9 years later a sibling was named after him. Gyorgy was born in Máraza, the 25th of May 1869. I was in touch via email with a grandson of him that volunteered all the information.about their extended family. Petrus was born the 18th of January 1874. Erzse was born the 20th of November 1876. János was born the 26th of September 1879. Anna was born the 15th of September 1881. 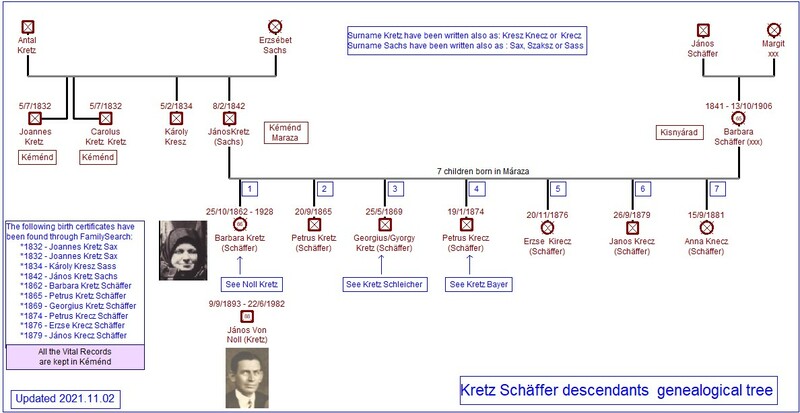 Kretz Schleicher descendants, click to enlarge. János was born the 1st of October 1892. Bálint was born the 18th of february 1894 - See Bálint Kretz. János was born the 22nd of December 1895. Teresia was born the 18th of February 1898 and passed away at 35 years old, the 9th of June 1933. Paula was born the 5th of January 1904 - See Paulina Kretz. Amalia was born the 15th of July 1905 and passed away the following month, the3rd of August 1905. Herman was born in 1907 and passed away the folling year, 27th of January 1908. Jószef was born the 6th of December 1908 and passed away the same day. Noll Kretz family, click to enlarge. 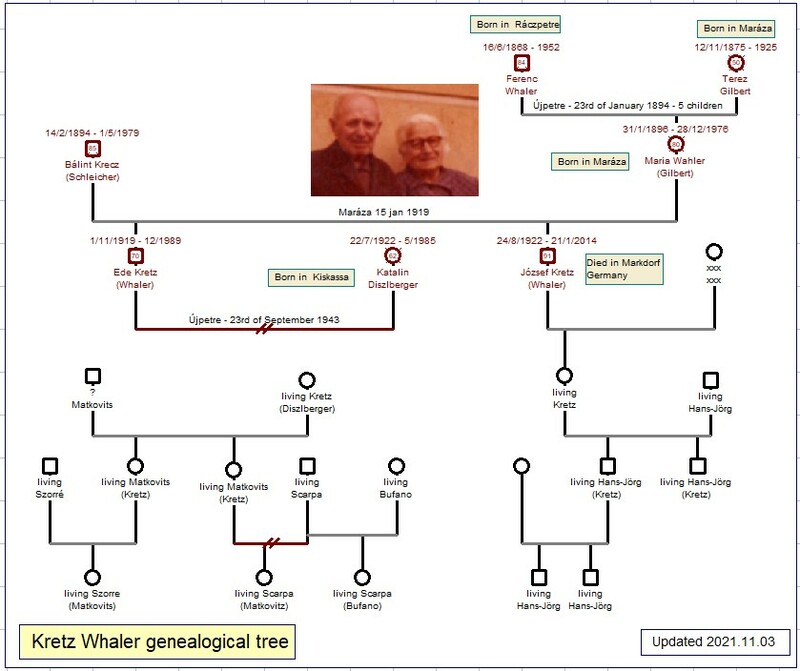 Kretz Whaler descendants, click to enlarge. Bálint was born in Máraza, the 18th of february 1898. The 15th of January 1919, he married Maria Whaler, born 3rd of February 1896. They had 2 sons and an extended family. Kretz Bálint and Maria, click to enlarge. Morschhauser Kretz descendants, click to enlarge. Paula was born in Máraza, the 5th of January 1904 . She married György Morschhauser, also born in Máraza, the 22nd of July 1899. Ilona, was born in Máraza the 2nd of February 1921. In 1946 she went to Germany as a refugee. She married Joseph Knies on July 15, 1949 in Ulm, Germany. Joseph Knies was born September 17, 1914 and passed away August 16, 2005 at 90 years old. In 1957 they immigrated to the United States, living in Lake Mills. Ilona (Helen) passed away the 24th of June 2014 and she is buried in Rock Lake Cemetery. Josepn and Ilona had 2 sons and 2 grandchildren. Péter was born in Máraza the 15th of November 1922 and passed away in Neu-Ulm (germany), in 2004. Gyula was born in Máraza, the10th of April 1929 and passed away in Günzburg (Germany), the 11th of November 1994. Maria was born in Máraza the 13th of January 1925. She married Joseph Horvath who was born in Abausjszánto the 16th of February 1931 and passed away inBogyszló, 13th of April 2009. They had 1 son, Dezsö, born the 2nd of February 1954 in Mohacs. He is living in Germany since 1989´. Dezsö married Verónica Pum, born in Máraza the 1st of October 1950. She passed away in Günzburg, the 8th of March 2009. They havd 2 daughters. Kretz Bayer descendants, click to enlarge. Petrus was born the 18th of January 1874. The 23rd of June, he married in Máraza to Anna Bayer. Anna was born the 10th of January 1876. In Máraza there is a monument to remember those fallen in the war, an Anna Bayer is mentioned. Kletus was born the 26th of April 1898 and passed away a few days later, the 5th of May 1898. Magdolna was born the 3rd of March 1899 and passed away 5 months later, the 5th of May 1898. Jöszef was born the 14th of February 1900. Magdolna was born the 5th of February 1902 and passed away a few days later, the 21st of February 1902. István was born the 22nd of June 1903 and passed away 3 days later, the 25th of June 1903. Katalin was born the 17th of December 1905. István was born the 21st of June 1907 and also passed away 4 days later,the 25th of June 1907..
Veronika was born the 11th of July 1908 and passed away the following year, the 20th of October 1909. Imre was born the 2nd of November 1912 and passed away in 1990. Could not find any data about him. Peter was born the 8th of January 1915 and passed away in childhood in 1921. Gyorgy was born the 21st of April 1918 and passed away in April 1991. Could not find any data about him. If any of you check this website, I will be very happy if you contact me in any language at your convenience, to correct any mistake I inadvertely made and also to give more data if you considered so. (Private data will not be included in the Website) Data, photos and anecdotes about the descendants that are alive won't be in this website unless requested by the person.